Anterior segment imaging systems are used to view and capture high-quality contrast images of the anterior segment of the eye. The systems use a digital camera and imaging software, such as the ReSeeVit system, to archive the images into a powerful database. 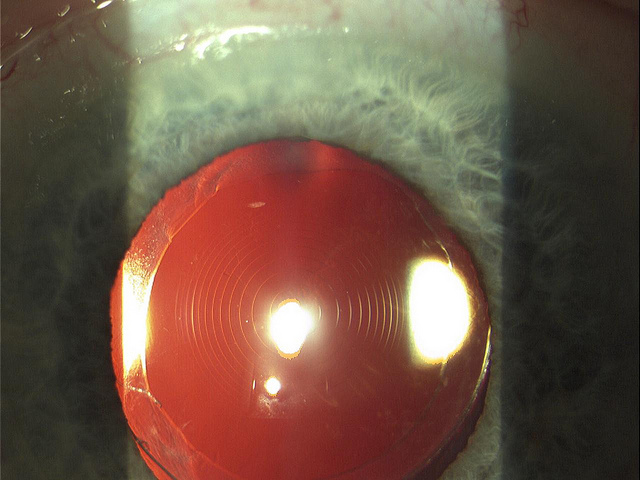 Anterior segment imaging solutions also act as a new source of revenue. Visit our VOI Revenue calculator to see how your practice can benefit. The ReSeeVit HR Elite Digital Imaging System uses a direct digital video camera designed from the ground up for ophthalmic imaging. We brought our many years of expertise into play in designing these systems. 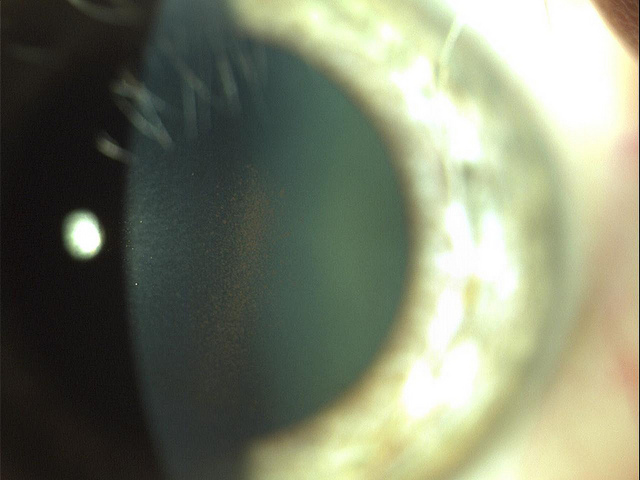 The result: one of the highest-resolution cameras in the industry for slit lamp imaging. Designed to interface with the ReSeeVit line of slit lamps, our digital imaging systems use the latest technology to capture high-quality, high-definition images, offering enough power and precision to capture endothelial cells. The HR Elite represents the next technological leap forward in the latest generation of ReSeeVit products. 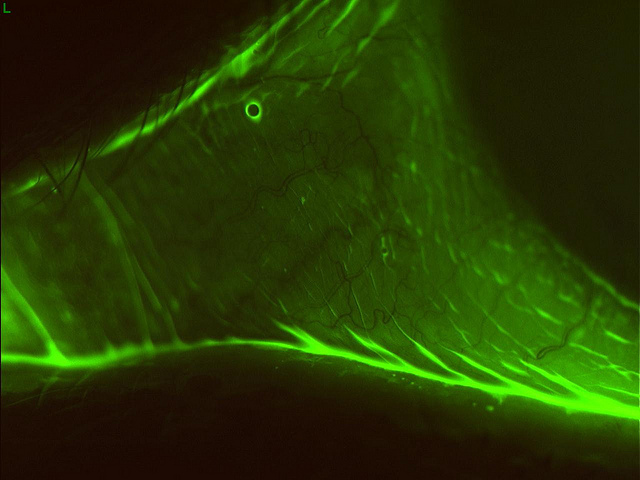 This screen captures taken with the HR Elite Digital Camera interfaced with the Elite Slit Lamp offer a detailed look at endothelial cells. 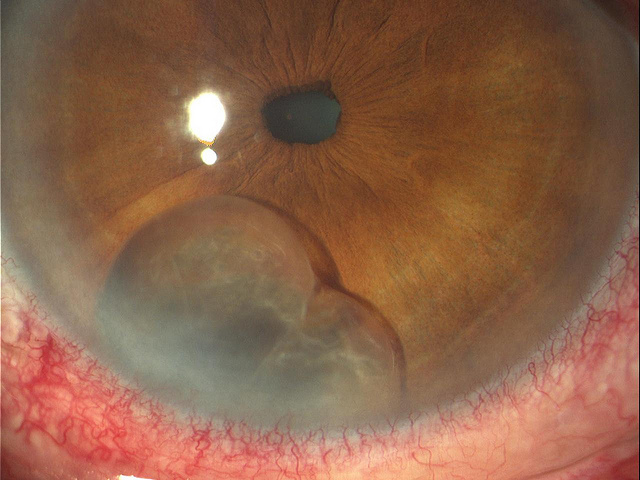 No other imaging system on the market can capture this quality directly from the slit lamp. 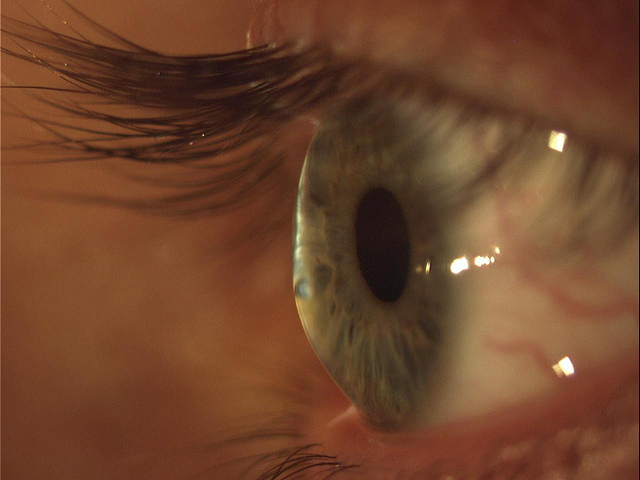 We offer a variety of anterior segment imaging solutions to meet your practice’s needs. 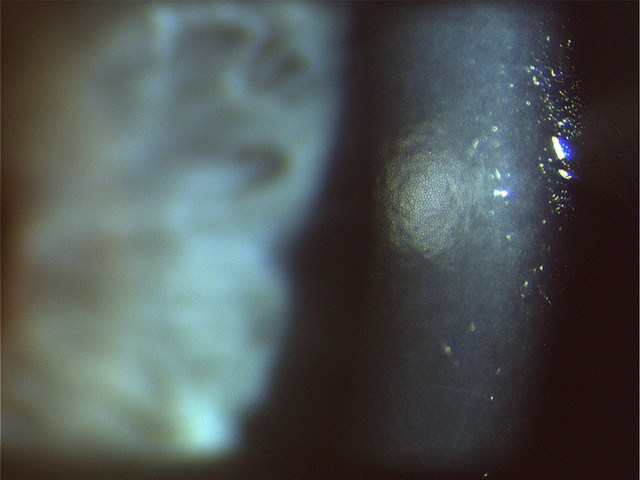 Our ophthalmic imaging tools provide the best possible image quality using a fully integrated system. The HR Elite Digital Camera is specially engineered for use on a biomicroscope. Unlike most ophthalmic imaging systems that start as off-the-shelf cameras, the Elite offers proprietary features that allow it to surpass similar systems from our competitors. The HR Elite’s innovative white balance algorithm reduces noise levels, increases sharpness, and optimizes the dynamic chromatic number, all while adjusting the white balancing before saving data. This results in perfect color matching with vivid and natural colors, rich tone gradations, and an excellent reproduction of subtle, minute details. Its high SNR (signal-to-noise ratio) and high-performance CED sensor ensure perfectly balanced image resolution. Already Have a Slit Lamp? No problem. The HR Elite Digital Camera’s features the ability to retrofit onto many existing slit lamps already on the market. The ReSeeVit HR Elite Retrofit System fits on slit lamps with a vertical or horizontal illumination system. The only requirement is it must have an optical head that will accept the digital camera. Fortunately, most slit lamps do. With over 25 years of experience, Veatch is dedicated to providing superb service and advanced equipment for the ophthalmic community. Browse our digital imaging packages or sign up for a 15-minute efficiency evaluation. If you have any questions or are unsure what system would best suit your practice’s needs, please feel free to call us at 1 (800) 447-7511 to speak to one of our expert account executives.